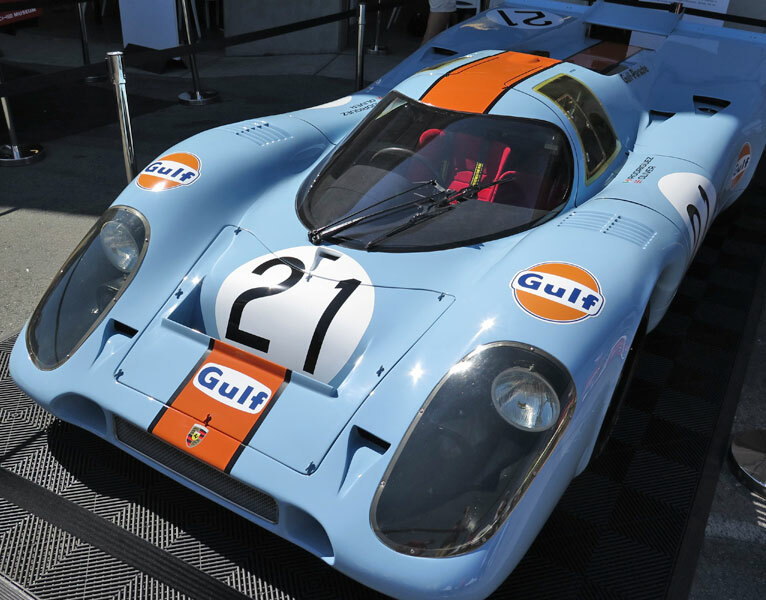 Derek Bell, from farmhand to five time Le Mans winner his passion for motorsports is contagious. 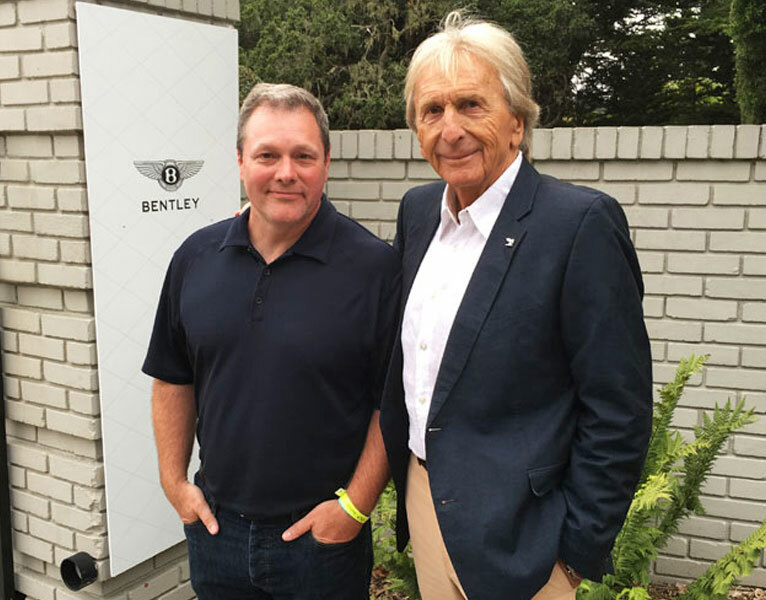 I was fortunate to talk with Derek Bell about his amazing career during Monterey car week 2016. He is one of the most upbeat and humble individuals I have ever met. At age 75 he has the energy of a 21 year old. My first question was “how did you get into racing?” He said growing up on a farm he drove everything he could get his hands on and with the help of his stepfather he started at the Jim Russell Racing School where he showed talent and it grew from there. 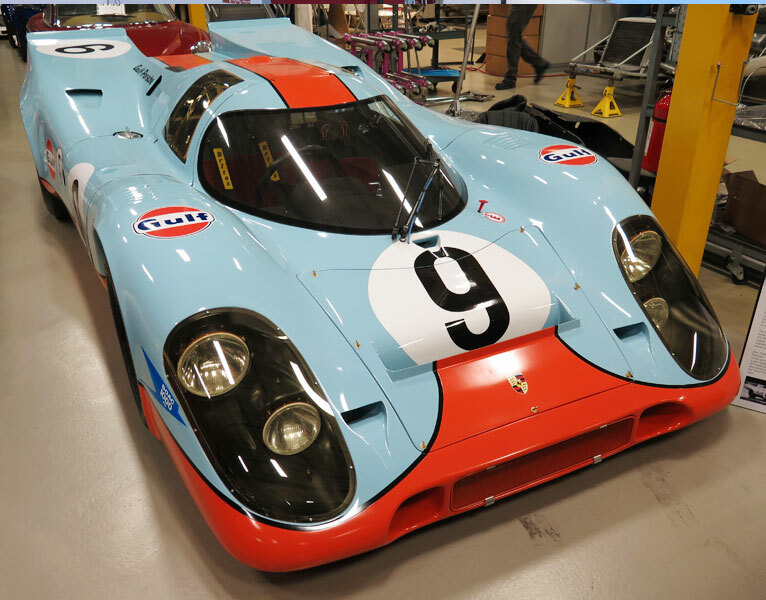 In talking about his days driving for Porsche a big smile grew across his face and he said he always thought he wasn’t good enough and that it would all go away at any moment. 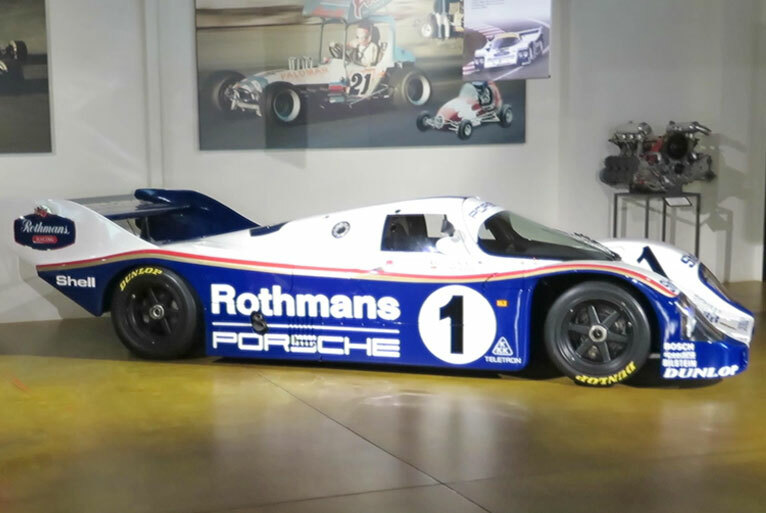 So when Porsche gave him a car of his choice to have as his personal transportation he took the most expensive car he could since he didn’t think he was going to be around that long. Obviously he was mistaken but I am sure this attitude contributed to his success. 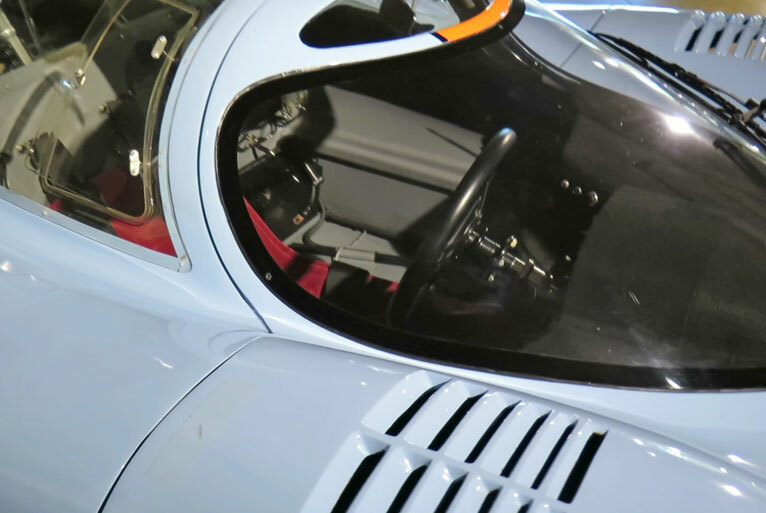 When I mentioned driving a Porsche 917 246 mph on the Mulsanne straight at Le Mans he said he was not aware of his speed at the time, he was just keeping an eye on the tach. 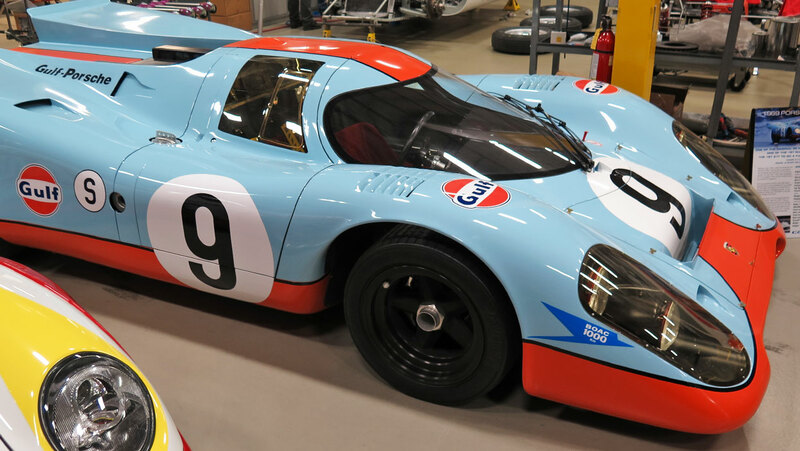 He did know he was getting “on it” and wanted to give the 917-LH coupe a proper outing. Only later after he got out of the car was he informed of how fast he was going. 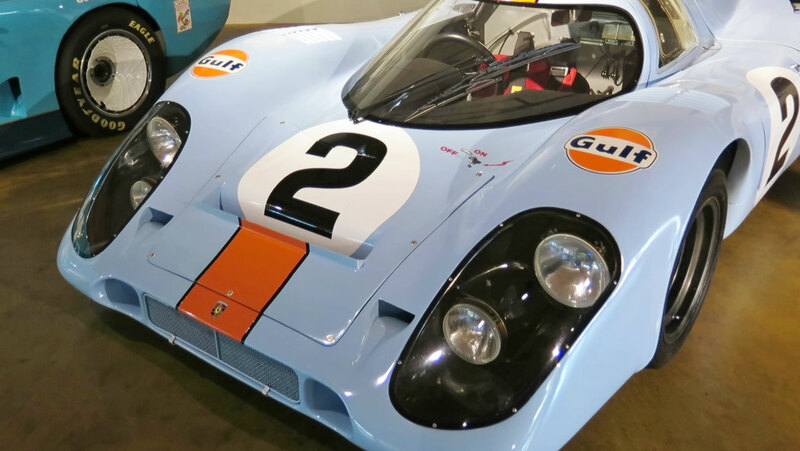 It was clear that filming the movie “Le Mans” and his relationship with Steve McQueen was a very important time in his life and he was very fond of Steve and his family. Both their families shared the same house while living in France, “it was crazy but loads of fun”. When standing in front of Derek Bell he is one hundred percent engaged. His passion for motorsports is contagious. 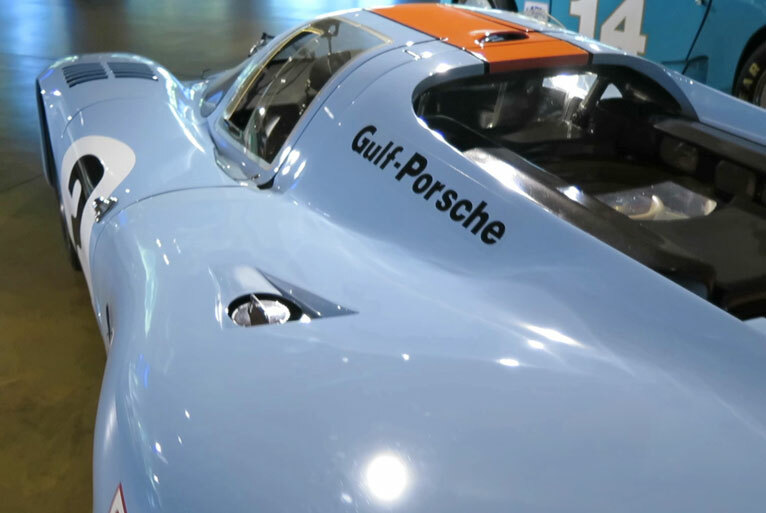 His positive energy lifts the conversation almost to the point of forgetting your talking to a five time Le Mans winner and just a regular car guy (Almost). I’ve heard it’s dangerous to meet your idols, remember they are human and subject to good days and bad like the rest of us. 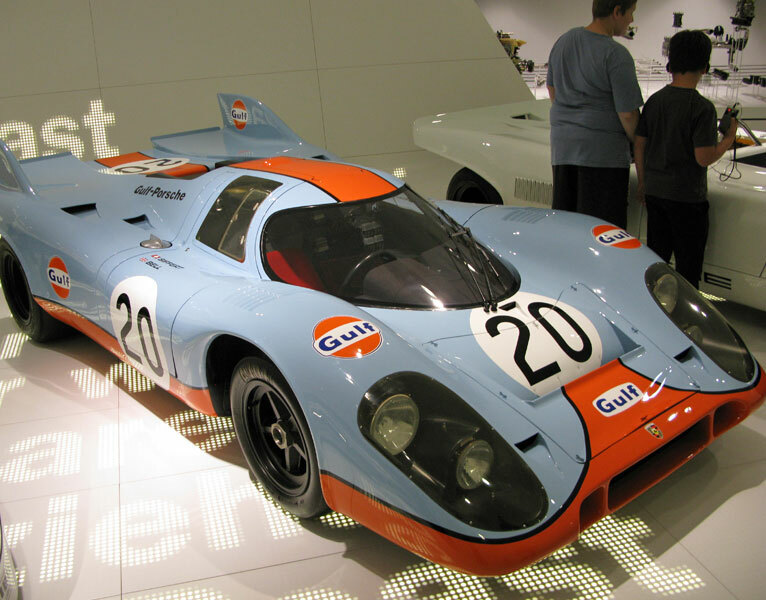 I have always been a fan of Derek Bell the racecar driver but now I am a big fan of Derek Bell the person too.